Exclusive: Come See AYC at a Boat Show Near You! 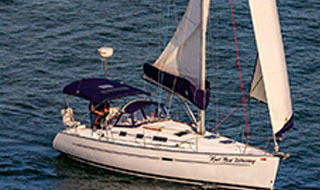 Visit us at a Boat Show and receive 5% off your next charter or class! 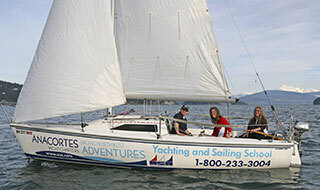 AYC is ready to help you select your yacht and plan your adventure vacation right at our booth. AYC's fleet features a wide selection of newer and classic vessels, along with an excellent selection of sailing vessels. We offer select Mainships, Selenes, Grand Banks, Meridians, Carvers, Ocean Alexanders, Beneteaus, Catalinas, Jeanneaus - AND MORE. Look for us On the Water at a show near you! We look forward to seeing you there! Book your Dream Yacht Charter Vacation through AYC today! Explore the San Juan Islands with the new Hobie Kayaks! AYC welcomes back our return charterers with membership in our exclusive Loyalty Programs! 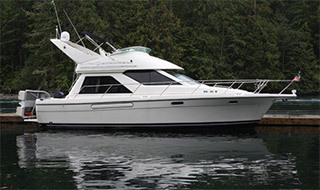 We look forward to welcoming our return clientele and rewarding them with special benefits exclusive to Anacortes Yacht Charters. We are pleased to offer our customers a lounge complete with internet access to ice cream for our youngest guests. Also enjoy the convenience of driving up to our complimentary luggage drop off and have your bags loaded onto your yacht by our customer service staff. AYC is the best in the business with complimentary coolers, ice, propane for your BBQ, loading/unloading, complimentary shuttle service, and many other extras. 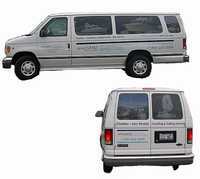 Don't worry about getting around town - enjoy a complimentary ride in our AYC Shuttle. 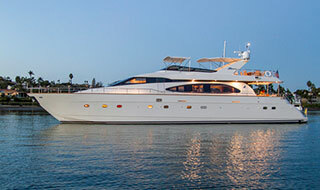 Available only for charter guests.